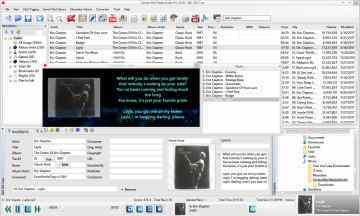 Zortam Mp3 Media Studio - Automatic Mp3 Tagger & Mega Mp3 Manager! Zortam Mp3 Media Studio - Batch download cover album art and lyrics! 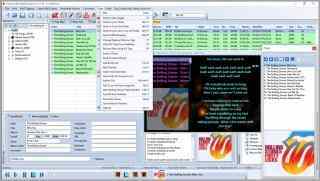 Zortam Mp3 Media Studio - Catalog your music collection! Zortam Mp3 Media Studio - YouTube Downloader! Zortam Mp3 Media Studio - Batch Mp3 Tagger! Overview: Zortam Mp3 Media Studio is all-in-one Mp3 application suite. 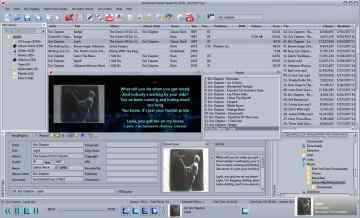 It has several modules such us Zortam Mp3 Auto Tagger, Mp3 Organizer, ID3 Tag Editor, Mp3 Player, Mp3 Volume Normalizer, BPM (Beats Per Minute) Analyzer, CD Ripper, YouTube To Mp3 Converter, Mp3 to Wav converter. 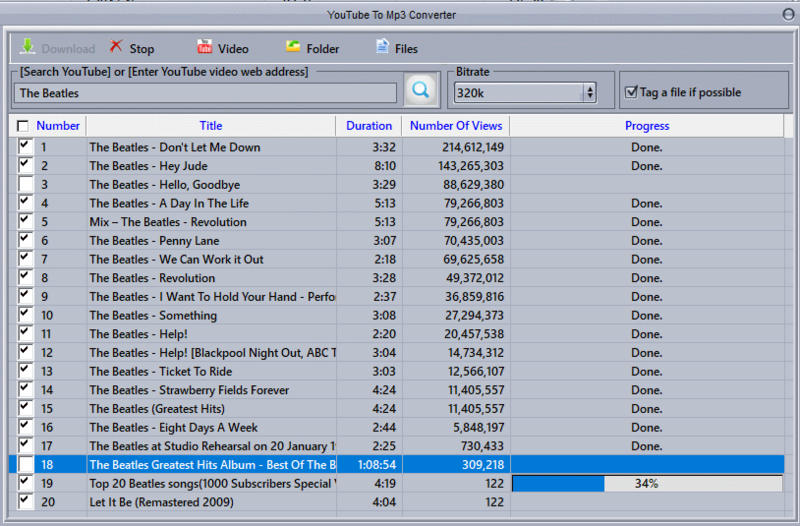 Our software recognizes over 35 million songs. Album Artwork, Lyrics and data saved can be viewed in iTunes, iPhone, iPod and Android mobile or tablet devices. The program is designed to run on Microsoft Windows operating system and supports Windows 2000, Windows XP, Windows 7, Windows Vista, Windows 8 and Windows 10. The program is translated into English, German, Italian, French, Spanish and Portuguese.